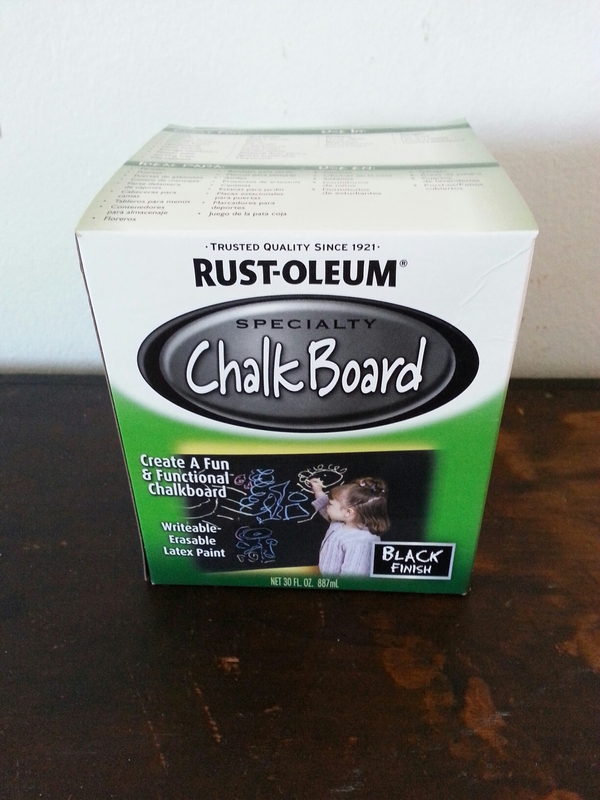 I am on a chalkboard kick – what have you done? I love the look of a nice, clean chalkboard. I will be sharing my projects shortly.